Thirty years ago, Zaiwalla & Co was the first law firm in the City of London to be established by a person of Indian origin. Since then, the firm has changed the law 97 times, been involved in over 1000 arbitrations and had its cases mentioned in the media hundreds of times. Zaiwalla handles all types of substantive, contentious and non-contentious legal matters for Banks based in London and elsewhere. The firm is at the cutting edge of international banking law having won cases, at the EU Court of Justice and UK Supreme Court, to remove Iran’s largest private bank from sanctions blacklists. In October 2009 economic sanctions were imposed by the UK government on a private Iranian bank known as Bank Mellat; a year later, the highly influential EU Council included the bank on a blacklist on the basis that it was a state owned business involved with Iran’s nuclear proliferation project. Zaiwalla & Co was instrumental in the eventual decision to lift those sanctions and is now pursuing substantial damages in response. Fundamentally, Zaiwalla & Co is an international law firm, experienced in cases which transcend national barriers. Indeed our team members are drawn from all parts of the world, giving the firm precious insights into both the challenges and opportunities that face its clients. 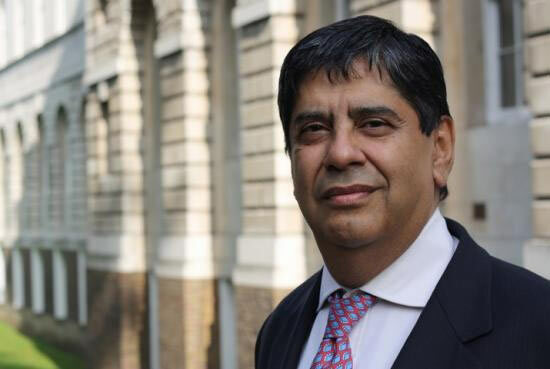 Run by Senior Partner Sarosh Zaiwalla with Partner Pavani Reddy at the heart of London’s legal district in Chancery Lane, the firm is renowned for taking on the hard cases with a tight nit and specialist group of lawyers.